View More In Albums, Frames & Journals. 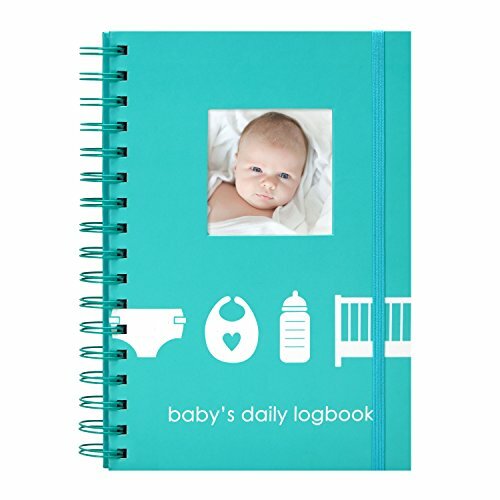 The 50 page daily log book includes special columns to track feedings, sleep schedules, diaper changing, supplies needed, and special notes. Makes a great gift for new or expecting parents, or makes a great baby shower gift.